It took me about a year to finally decide that I need this foundation in my life. Reviews and first impressions I've read about this product are overflowing and all of them are positive reviews! Having an extremely oily skin, I find it quite hard to find foundations that will stay in place through out the day and won't slip and slide. Well I may have found my new holy grail base! 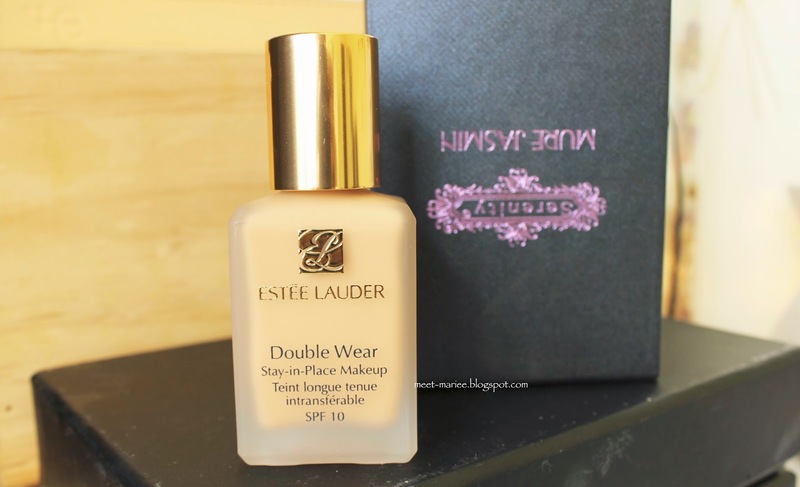 The most common complain about the Estee Lauder Double Wear foundation is the packaging! With it not having a pump leads to spillage, excess product dispense, and can get quite messy. Personally, I don't really care for pump as long as the product itself works. The packaging comes in this frosted glass bottle with a gold cap, which is very luxurious. It claims that it lasts up to 15 hours and gets through humidity, sweat, and non stop activity whilst looking fresh and natural. 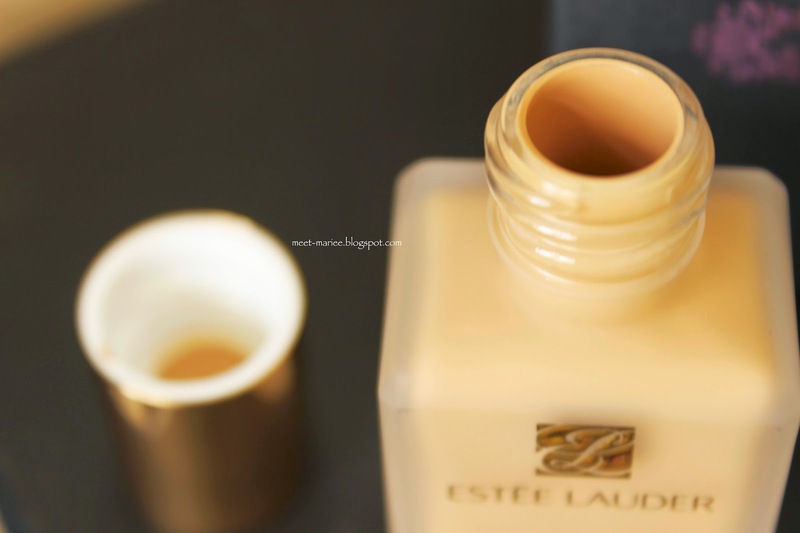 Formula wise, it reminds me of my MAC Pro LongWear Foundation which I love. It is thick but very blendable. 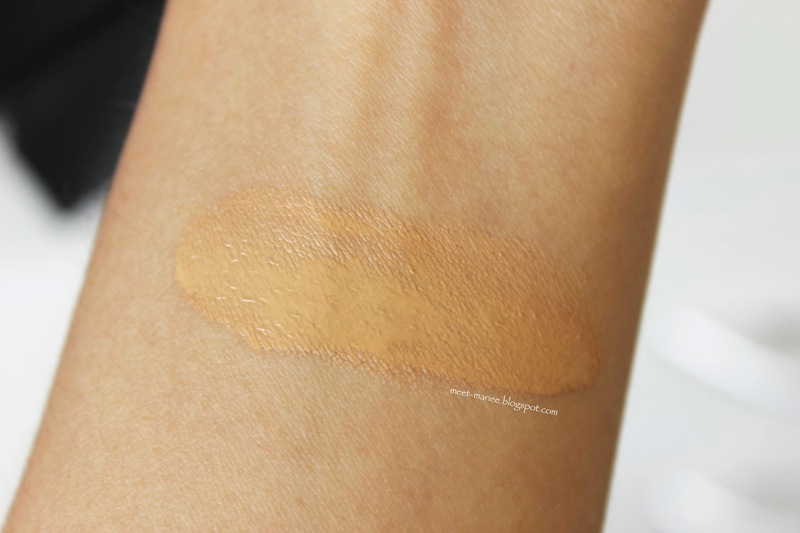 The scent is almost identical to MAC foundations and the color range is fantastic! 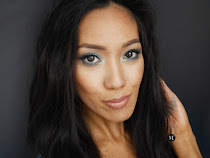 There is a perfect shade for every skin color with different undertones! Retail price is on the higher end of the spectrum especially in New Zealand. I got mine for $80 NZD from Kirkaldies & Stains. I wore this foundation for the first time on New Year's eve. A damp beauty blender is ideal to use when applying this foundation because I feel like you can get cakey when using a makeup brush. I used a pea size and it literally covered my entire face! Having an extremely oily skin, I have to set every foundation I apply and this one is an exemption. It mattified my face that I can feel it tightening which is something I'm not used to. I went out for 6 hours, dancing my night away, walking through rain and went to check on how the foundation is doing. Gee it looks exactly the same as how I first applied it. From that moment on, it blew me away. My shade is in Honey Bronze and it is spot on. I use it every time I'm going to work or if I know I'll be out the whole day. I mix it with a moisturizer, or my Loreal True Match foundation to make it quite thin and have less coverage especially on everyday basis. Now I understand what was the rave about with this foundation. 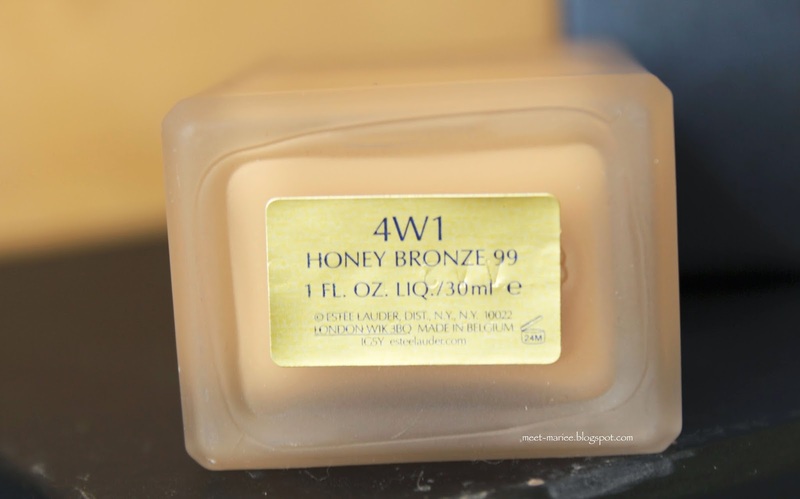 Definitely one of my top foundation and I would highly recommend it to my oily skin girls. It is worth every penny!